As per the sources, 0x Protocol is uniquely decentralized cryptocurrency which has built an Ethereum blockchain platform that uses smart contracts for the operation of decentralized exchanges. This platform aims to ensure that the decentralized type of trades represents digital and physical assets easily. The ZRX platform will help in the introduction of these assets through a proper tokenization method. It will create a decentralized exchange on the blockchain platform for each asset. This will give a user full control of his assets during the exchange process, making it a secured process in comparison to the centralized exchange process. 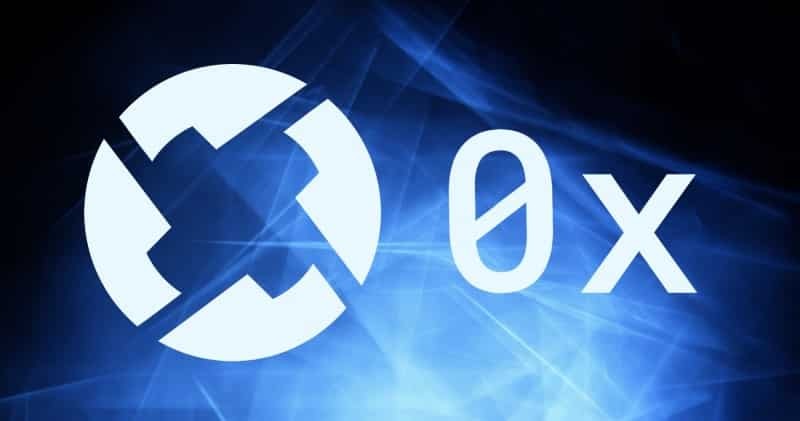 0x protocol is considered one of the safest and fastest way of transacting assets due to the availability of many servers with the help of which transaction process is completed. The entire process works on the blockchain platform which improves the speed drastically. ZRX platform is also trying to reduce the cost of the transaction by removing the interaction cost which needs to be paid for every stage. A single time fee will be charged for decentralized exchange, and those who are using 0x can avail it free of cost. The founders of cryptocurrency are knowledgeable and understand the legal compliances and market, which helps in 0x becoming one of the emerging digital tokens of the year.